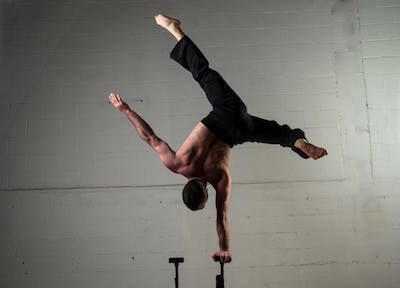 Premier Cirque is the ONLY circus-minded fitness studio in Vancouver, Wa. 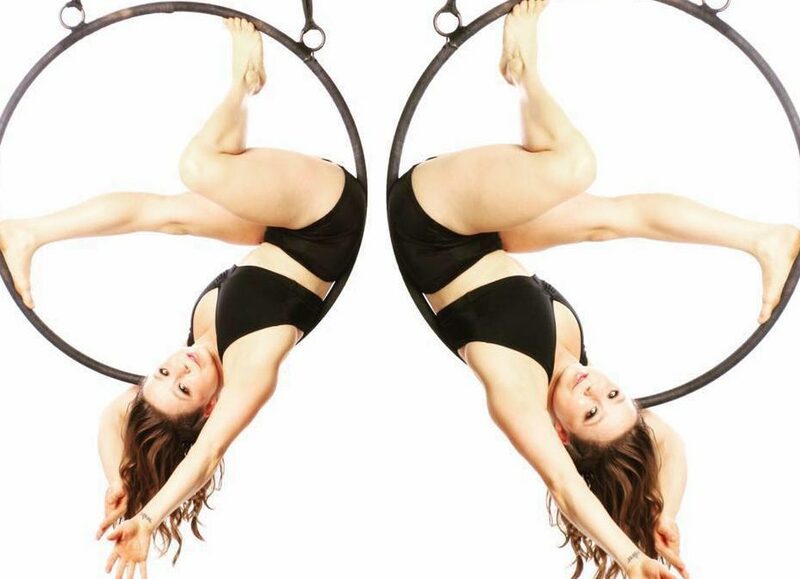 We offer aerial silks, trapeze, lyra, rope, stretching, belly dancing, and more. 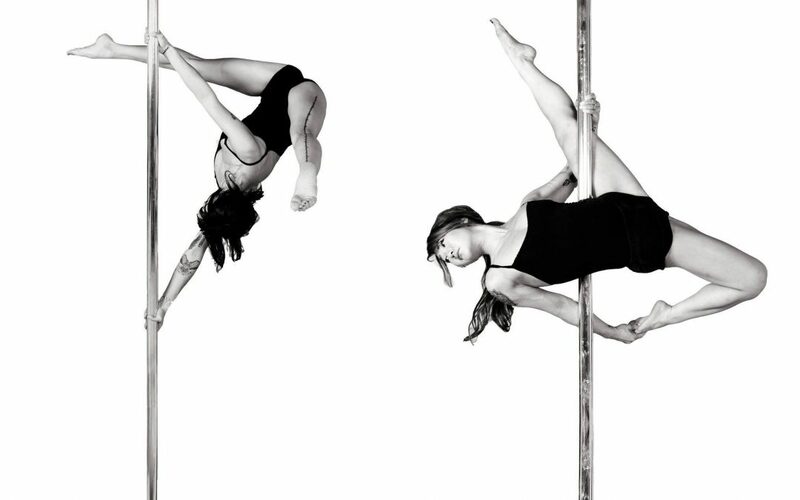 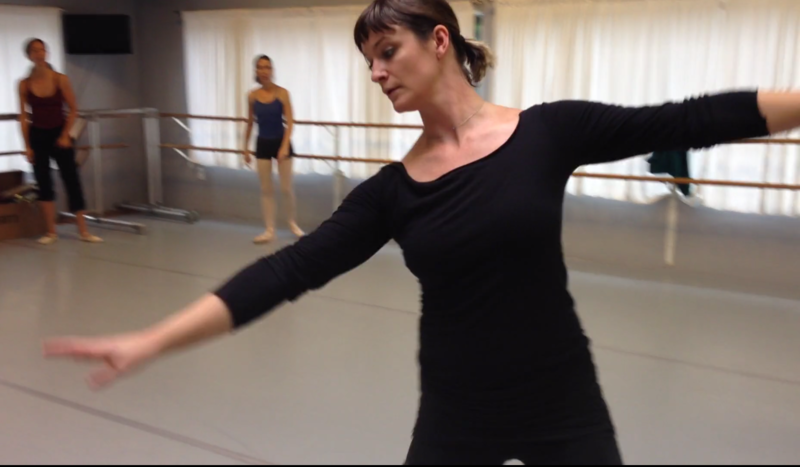 We have classes for adults and children 6 years old and up.